First of all, I would like to thank you all for the active participation and making my #SalonNahinLivon Contest a great success! Thanks a lot to all of you for showing your support, encouragement and efforts for the contest. Everyone's efforts really deserve appreciations. Here, although I liked all the entries, but I have to choose only 2 winners. Honestly specking that was really a difficult task for me. For those who didn’t win, don’t lose heart. I noticed each and every one's efforts and enthusiasm. I have a lot of contests / giveaways coming up. May be next time you will be the lucky one. Till then, keep reading, sharing and re-posting my blog posts. 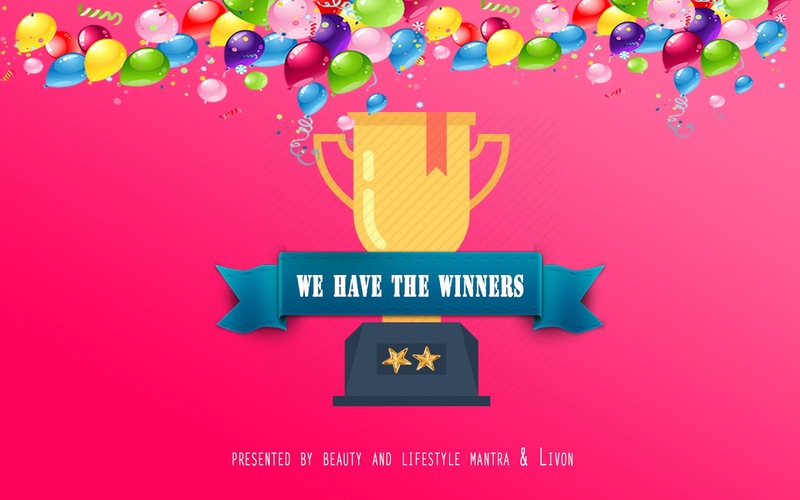 All the 2 winners, please do share your contact number and full postal address at anamika.nath96@gmail.com within 2 days.